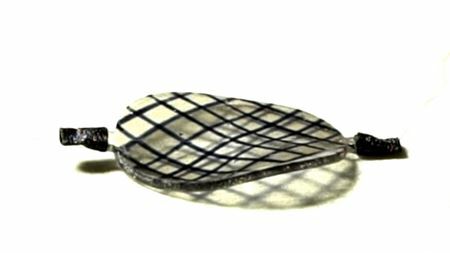 By incorporating carbon nanotube-based electrodes between multiple layers of elastomer, researchers have produced a novel shape-shifting material. 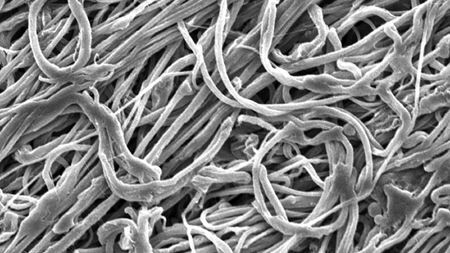 A novel process called gel electrospinning can produce ultrafine polymer fibers that are exceptionally strong and tough. A new technique for 3D printing metals, which utilizes ultrafast cooling, can produce components with exceptional levels of strength and ductility. 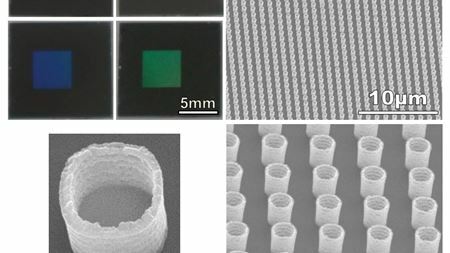 ‘Deep learning’ agents can accurately determine a 2D material's physical characteristics, such as strength, from minimal data on its structure. A hot-drawing technique for processing plastics can create transparent polythene film that is stronger than aluminium but a fraction of the weight. 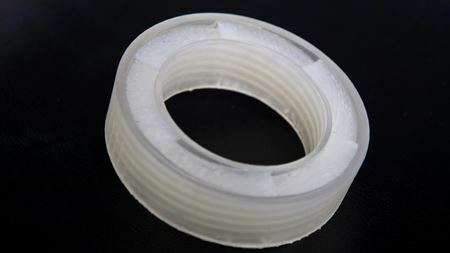 Engineers have used 4D printing to produce smart materials that can change from stiff to soft in response to temperature changes. 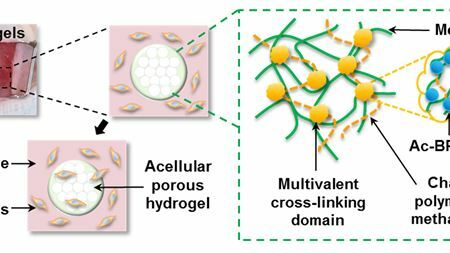 A new dual-polymer hydrogel able to respond dynamically to its environment could find use in a variety of ‘soft robotic’ and biomedical applications. 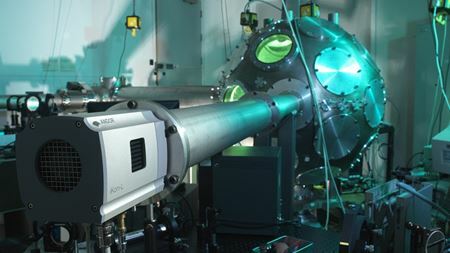 Interview with Dr David Simpson from the University of Melbourne about diamond quantum probes. View more details, and register for this webinar, here.